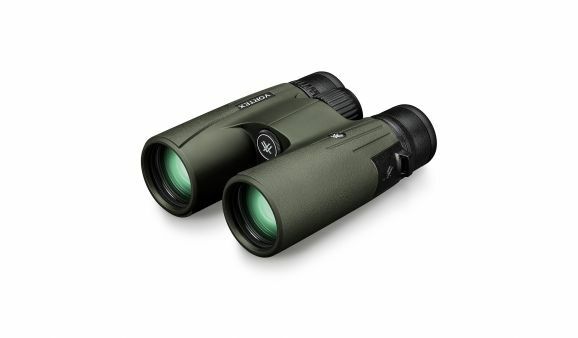 Viper HD binoculars are an optical masterpiece, giving hunters, shooters and outdoor enthusiasts a premium option without the premium price tag. 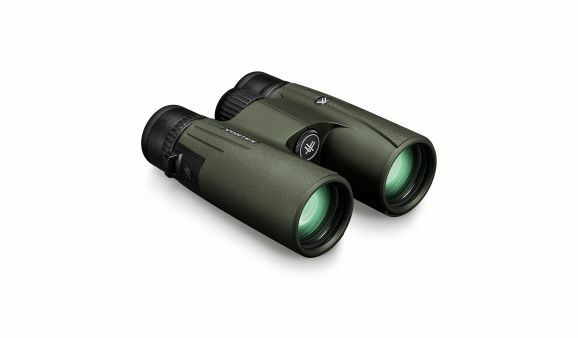 The HD optical system delivers stunning resolution, color fidelity and edge-to-edge clarity. 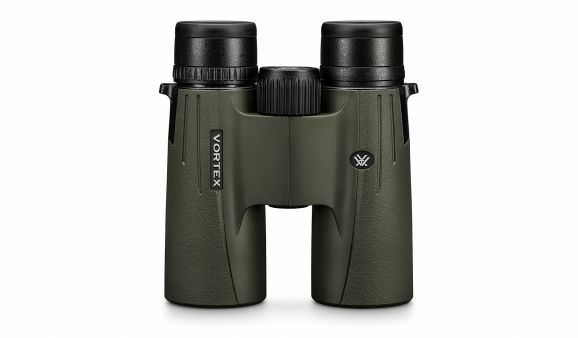 These are one of the lightest, most compact, full-size binos on the market a noteworthy attribute when gear consideration can be measured in grams. Includes GlassPak chest harness, keeping your binos at the ready while providing comfortable, protected, strain-free, all-day carry. XRÃƒÆ’Ã‚Â¢ÃƒÂ¢€Ã…Â¾Ãƒâ€šÃ‚Â¢ Fully Multi-Coated Proprietary coatings increase light transmission with multiple anti-reflective coatings on all air-to-glass surfaces. VIP stands for a Very Important Promise to you, our customer. We will repair or replace your Vortex® product in the event it becomes damaged or defectiveÃƒÆ’Ã‚Â¢€ÃƒÂ¢€Ã‚Âat no charge to you. If we cannot repair your product, we will replace it with a product in perfect working order of equal or better physical condition.